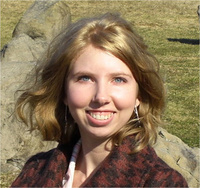 Susan Heim on Writing: To Love or Die Book Blast: Giveaway for a $100 Amazon Gift Card or PayPal Cash! To Love or Die Book Blast: Giveaway for a $100 Amazon Gift Card or PayPal Cash! 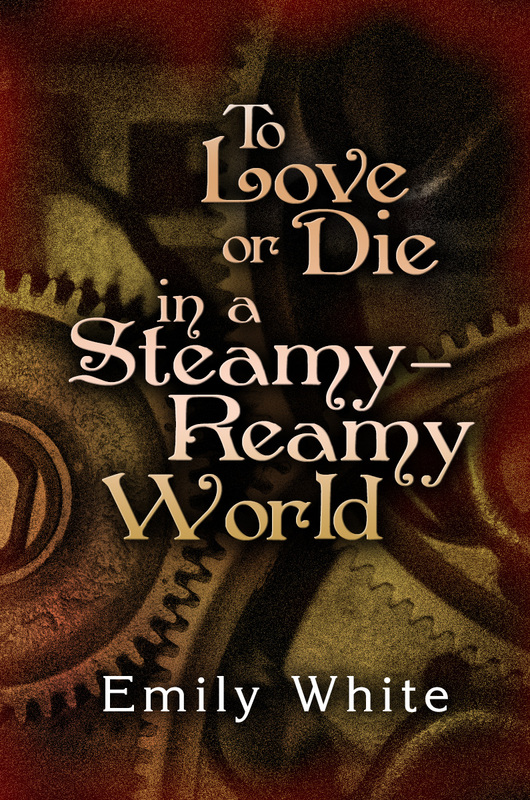 In the cozy seaside village of Steamville, New Hampshire, an unfaithful zombie, out-of-control werebots, succubi in corsets, and more wreak havoc in this short story collection from the author of Elemental. "Well written and very fast paced. You won’t get bored or find your mind wandering. I’d love to see a sequel to this collection and see what happens next. I give this book five out of five donuts." "This book starts off dipping its toe right into the heart of the story, not unlike Ms. White's YA novel Elemental, and the story never really slows down to a lazy pace, making it a very easy and fast read." "Ms. White wonderfully succeeded in instilling humor into ten short stories about vampires, zombies, ghosts, and one mad scientist. Each story is brilliantly linked. The Victorian era setting delightfully adds to the humor." 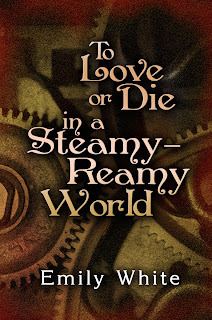 "This is a wonderful mix of Steampunk and Horror written in Emily White's unmistakable brilliance and style. Does it get any better than that?"